In the beginning of the 17th century the Swedish king wanted to control the northern territories and saw this as an excellent opportunity to establish a permanent market place to be able to draw taxes from the people. 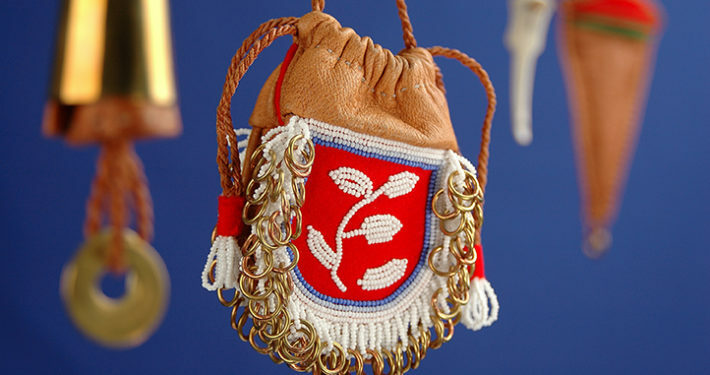 The market is still a yearly event and has developed to one of Northern Europe’s major public festival including the marketplace, exhibitions and lectures about the Sami people and the life in the north. In small groups you will discover the Sami culture, with dog sledding experience stunningly beautiful nature in the forest around Jokkmokk and search for the great Sarek moose outside Jokkmokk and enjoy the expectant atmosphere in the center of the town. 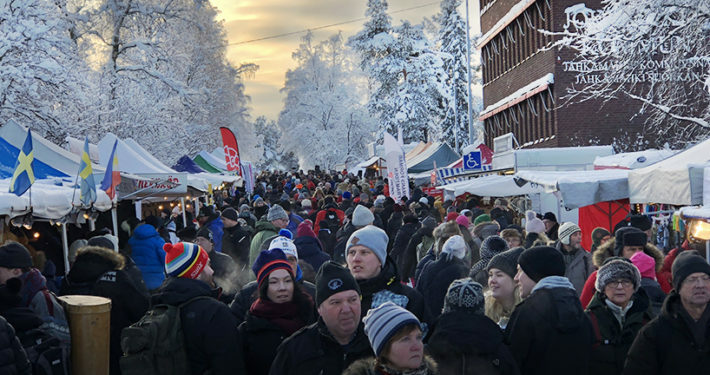 We will guide you to a full experience of the Jokkmokk winter market. Recommendations on what to visit on the Jokkmokk winter market. Host that help you with logistics and organization of activities. A normal day in February offers temperatures from -10 to -35 degrees Celsius. We rent winter clothing and shoes. Please let us know if you have any dietary restrictions or food allergies. Make sure you check the current regulations for passport and visa to travel to Sweden. We recommend you to have valid travel insurance. We may need to adjust the route and the itinerary according to the conditions for the local reindeer herders, as well as current weather and snow conditions. Jokkmokk is a small town just north of the Arctic Circle where the population doubles each year at the Jokkmokk winter market. 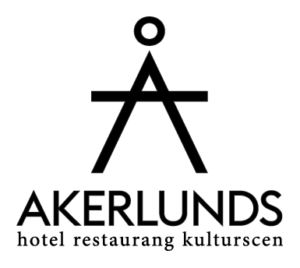 You will be staying at hotel Akerlunds centrally located in Jokkmokk with a history that goes back to the beginning of 20th century. We will all gather in the evening at 18.00 to have dinner together and your host for the week will brief you on the upcoming program. We arrange transfer from the airports in Luleå. Pick-up at 14.00. After breakfast we head out with minibuses searching for the great Sarek moose. Protected from the yearly hunting season the Sarek moose grow bigger than its relatives. In the winter, they migrate down to the forest area east of Sarek national park where they find food and protection from the harsh environment in the mountain. We take you to some of the moose’s favorite places. In the afternoon you will have time to relax and explore the town before we meet up for dinner at the hotel followed by an introduction to northern light and how to catch it with the camera. The musher will pick you up at the hotel after breakfast and drive you to their ranch just outside Jokkmokk. 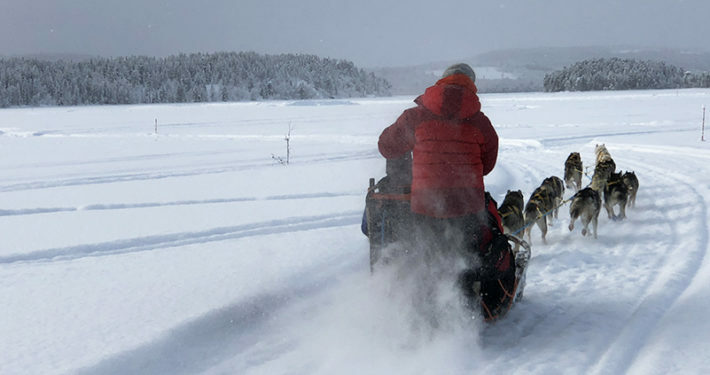 You will get to know their dogs and go out on a dog sledding tour experiencing the winter landscape around Jokkmokk. After dinner a snowmobile will drive you up a small hill outside Jokkmokk where we have a fire and glance to the sky, hoping for a glimpse of the northern light. The fire has provided people with safety and heat for thousands of years. The activities during day 2-4 can be switch around depending on the size of the group and weather conditions. After three days with activities you will get a chance to relax and reflect on your new experiences. 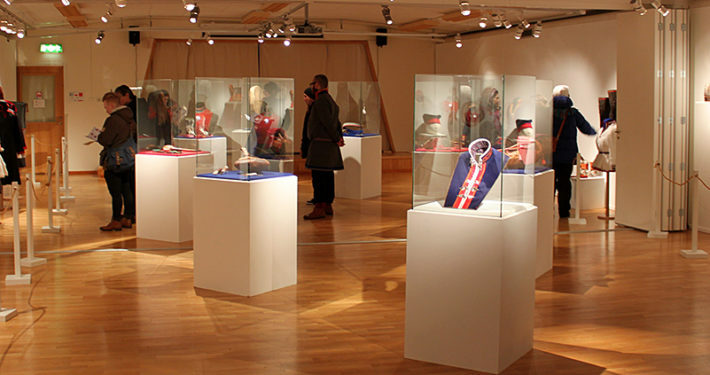 In the afternoon you will have a guided tour at Àjtte – the Sami and mountain museum in Jokkmokk. There will also be optional activities for you to add to your program if you are in for more. The lunch will be on your own but dinner will be served at the hotel as usual. In the evening there will be an opening ceremony for the Jokkmokk winter market on a short walking distance from the hotel. In the morning your host will present some highlight from the winter market before you go out and explore it on your own. The market has a great range of art and handicraft but also exhibitions, lectures and concerts. Lunch will be on your own at the market which offers a lot of options. Closing dinner at the Akerlunds hotel. After breakfast it is time to say good bye and wish you safe travels home. Take a last tour at the market our just experience the festival atmosphere before you start your journey home.